CHARLOTTE, North Carolina (WTVD) -- Authorities are investigating a fatal officer-involved shooting in Charlotte. 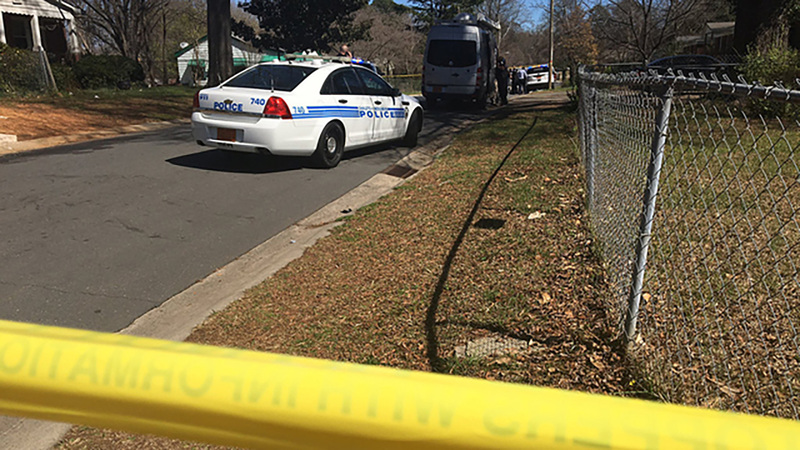 WSOC reports the shooting happened on Justice Avenue in north Charlotte. Charlotte-Mecklenburg police were called to the area because of a suicide threat, according to the initial investigation. Police Chief Kerr Putney said officers encountered a man holding a hunting rifle. Putney said the officer perceived an imminent threat and fired his gun. The man was taken to the hospital where he died. His name has not yet been released.